QUESTION: A friend told me the one pound coins I have from a trip to Britain last year were canceled. How can a government simply cancel its money? ANSWER: Oh yes. 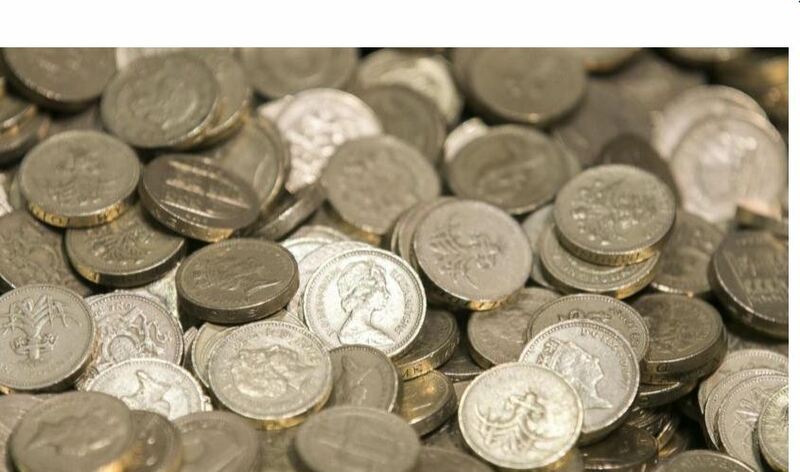 Britain canceled the one pound coins last October. They estimated that £400-450 million pounds became worthless overnight. Europeans routinely cancel their currency. This is another reason why the US dollar is the RESERVE CURRENCY in the world. While you have these people who hate the dollar all the time in the USA, outside, it is the mainstay. The dollar is used worldwide because it is trusted while other countries routinely cancel currencies. India made headlines last year cancelling their high denomination notes overnight. This may force people to pay their taxes and prevent them from hoarding cash. But it is also why the US Treasury and Board of Governor’s staffs estimate that nearly 60% of all U.S. banknotes in circulation, or close to $500 billion, is held outside the United States. There are more dollars outside the USA than inside. This is also why the USA is not pushing the electronic currency as hard as you see in Europe. There, they just want to cancel all the currency to get more taxes. 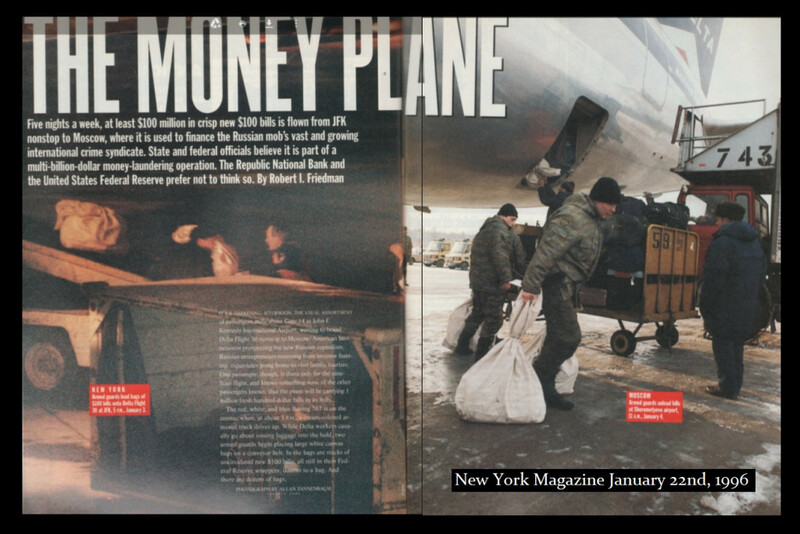 There was a 1996 article on this they called the Money Plane when everyday planes full of $100 bills were flying to Russia. They were shipping $100 million per day. This is why the dollar is the world’s RESERVE CURRENCY. The majority of it is used outside the country because everyone else cancels their currency routinely. The US currency has NEVER been canceled so the very first note from 1863 can still be spent although its value is way beyond its face. This is why the dollar is the mainstay of the world economy. It is the preferred medium of exchange in the cash world outside the USA. The dollar-haters do not step a foot outside the country and are clueless about the real role the dollar plays worldwide.